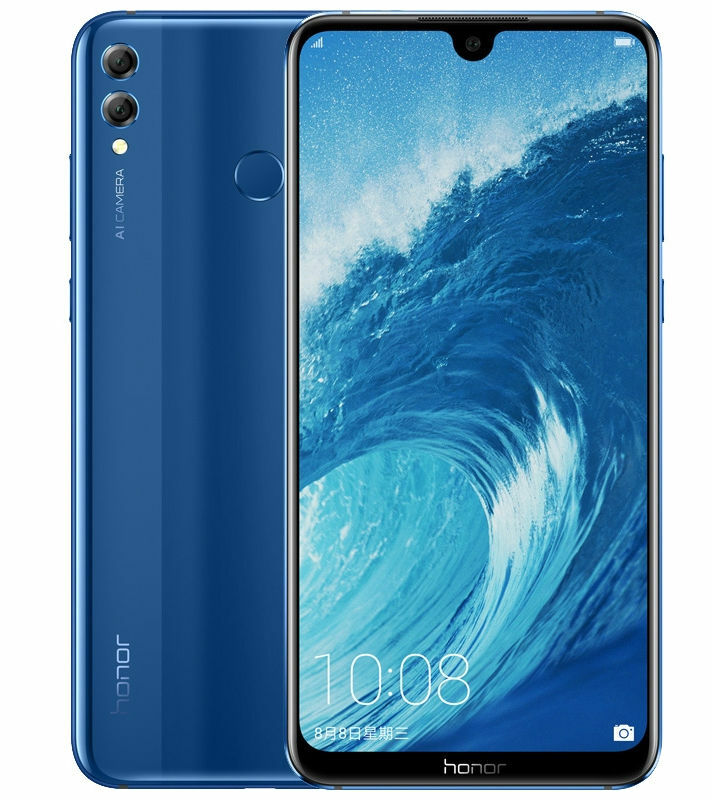 Huawei’s Honor brand along with the Honor 8X also announced the Honor 8X Max in China. It has a 7.12-inch Full HD+ display with narrow bezels and 90.5% screen-to-body ratio, is powered by Snapdragon 660 or 636 with up to 6GB of RAM, has a 16-megapixel rear camera with LED flash, AI scene recognition, and a 2-megapixel secondary camera to capture depth information in portrait shots. It has an 8-megapixel front camera. It has a fingerprint sensor on the back, packs a 5000mAh battery with support for reverse charging to charge other phones, as well as 9V/2A fast charging. 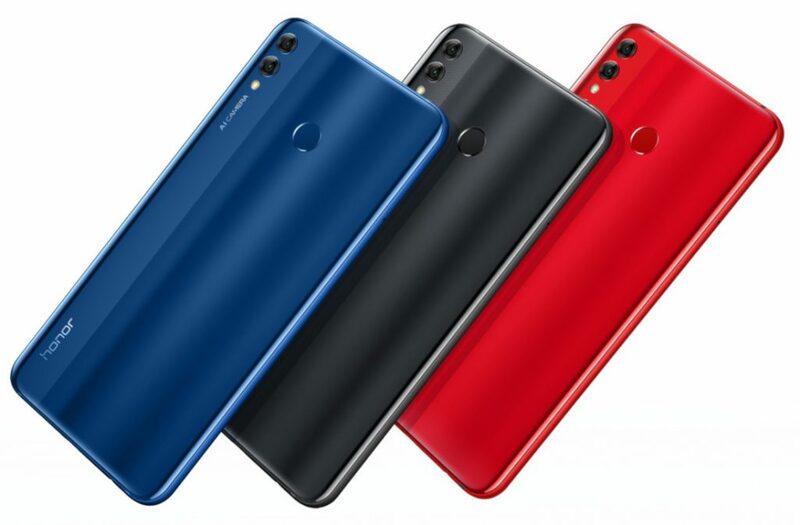 The Honor 8X Max comes in Black, Blue and Red colors, is priced at 1499 yuan (US$ 219 / Rs. 15,745 approx.) for the 4GB RAM with 64GB storage version and the 128GB storage version costs 1799 yuan (US$ 263 / Rs. 18,900 approx.). It is available for order and goes on sale from September 11th in China. The Snapdragon 660 version with 6GB RAM and 64GB storage will go on sale in October.